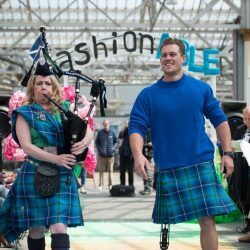 Scotland was the epicentre of #FairTradeDay celebration as they celebrated being a Fair Trade Nation! Here are some of the photos of our Scottish agents for change with WFTO President Rudi Dalvai! #AgentForChange #FairTrade Thanks Hand Up Events and Fair Trade Fiesta for the images.